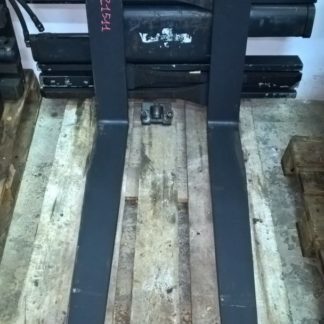 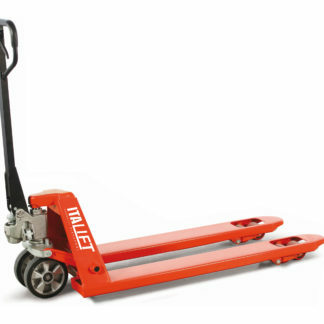 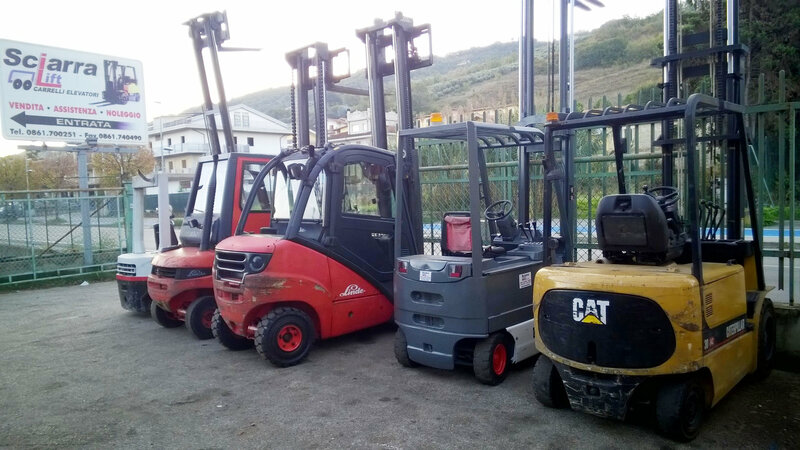 WE EVALUATE AND RETRIEVE USED FORKLIFT TROLLEYS. 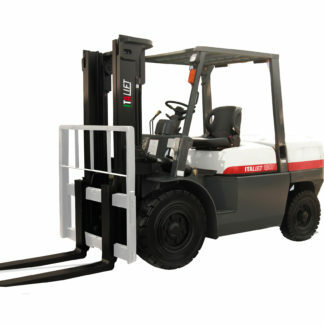 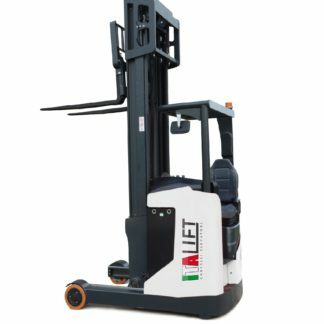 OUR TECHNICIANS WILL EVALUATE CAREFULLY PROPOSED FORKLIFTS, DECIDING THEN FOR THE RETREAT OR THE EXCHANGE WITH OTHER FORKLIFTS. 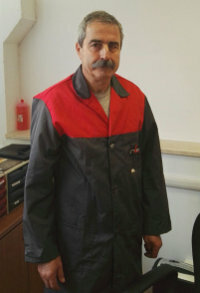 FOR 45 YEARS AT YOUR SERVICE. 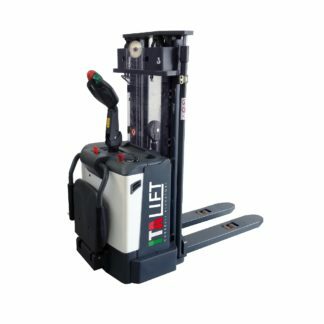 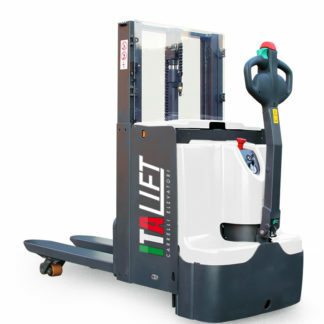 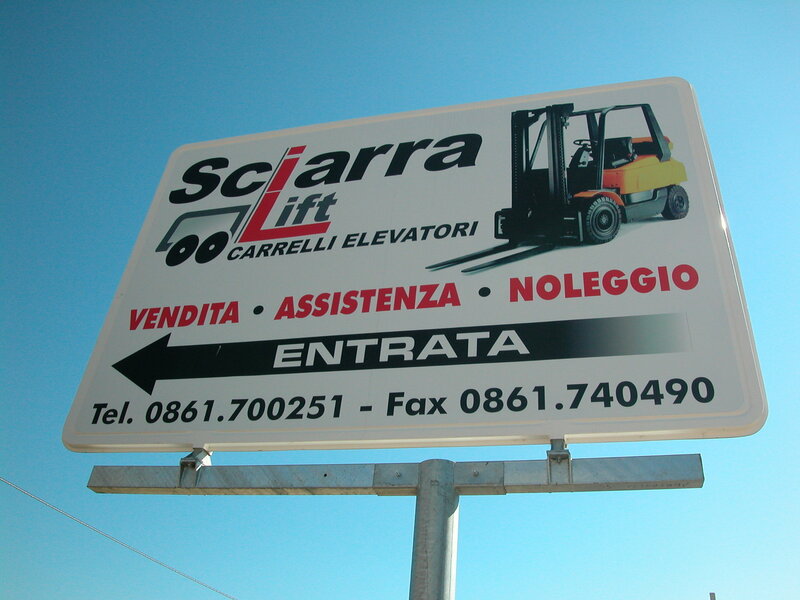 Sciarra Lift is a company specialized in the trade, technical assistance, sale and rental of forklift trucks, reach trucks, transpallets, horizontal and vertical order pickers, and training courses aimed at the mandatory qualification of forklift driving. 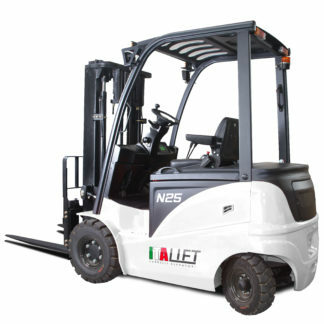 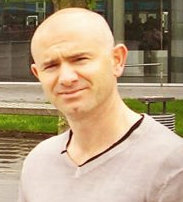 The new organization was born in Colonnella in 2006, but already has a considerable know-how acquired in more than 45 years of experience gained in the sector by its three partners, Carlo Alberto Sciarra, Fabiano Corsi and Gino Capretti, with the collaboration of Alessandro Sciarra and Luigino Corsi, to which is added the new presence of the technician Valerio Eusebi. 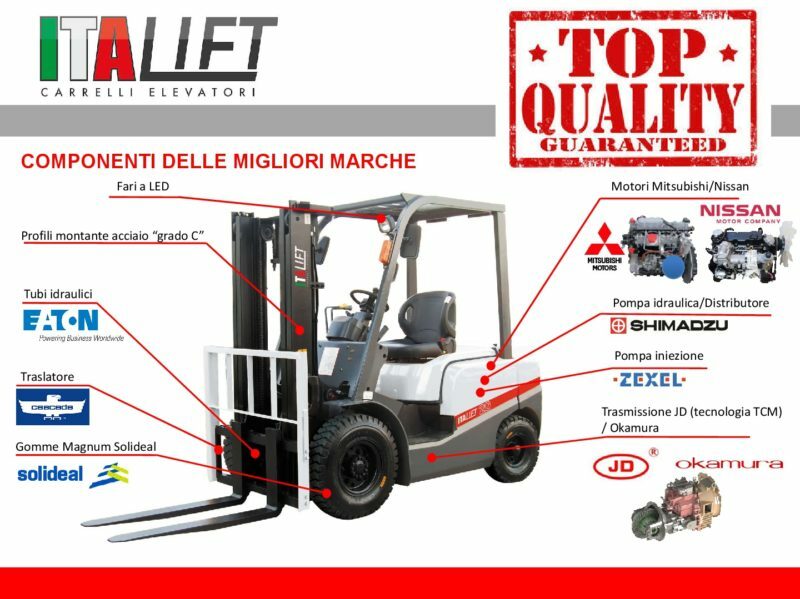 The company operates in the Marche, Abruzzo, Umbria and Lazio regions. 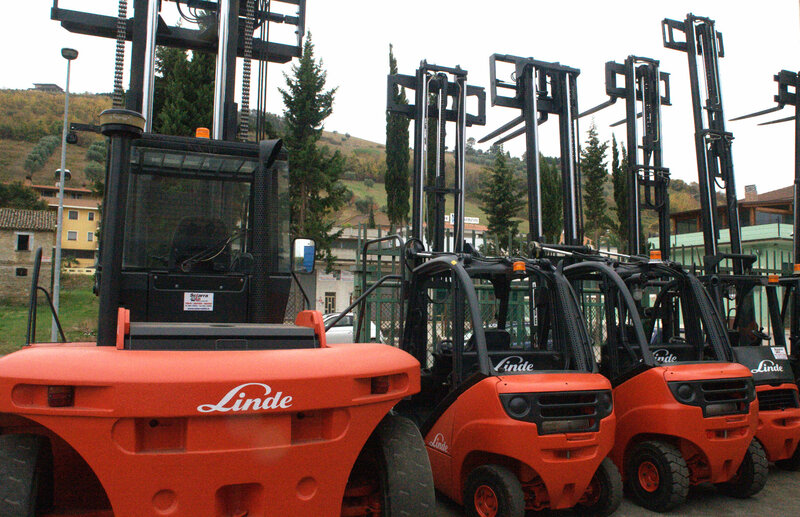 We are specialized in trade, technical assistance, sales and rental of forklift trucks, reach trucks, transpallets, horizontal and vertical order pickers. 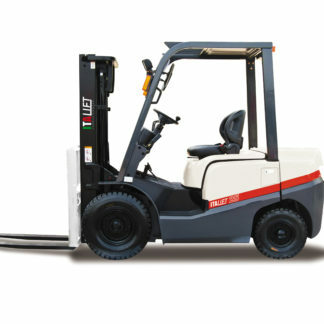 -	We provide numerous machines for both short and long-term rentals with a purchase option at the end of the contract. 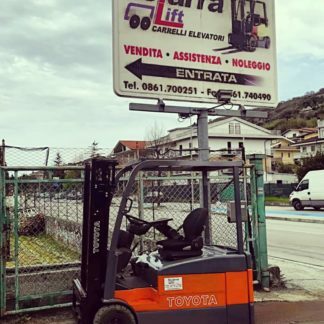 Our company is able to offer many machines ready for delivery of all brands and models, with the possibility to choose the most suitable vehicle for your needs. 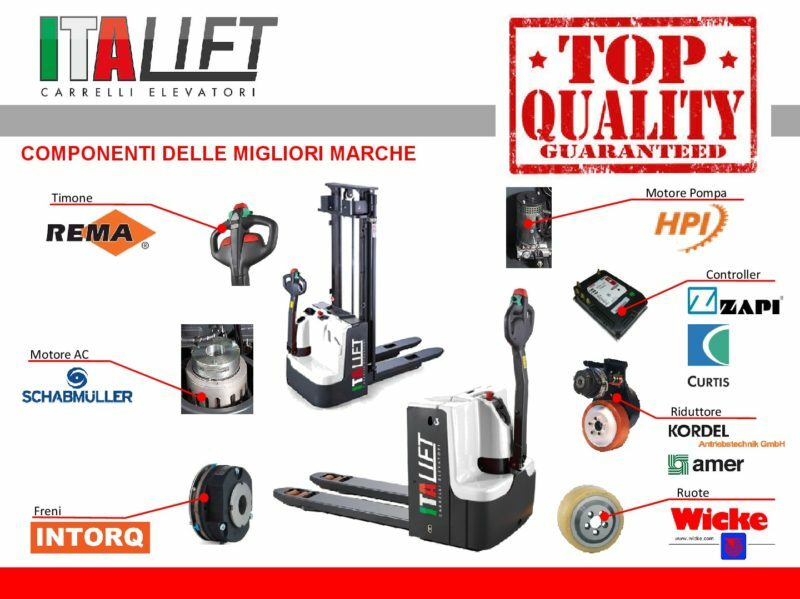 All the machines are subjected to scrupulous checks by specialized technicians, and equipped with all the safety devices required by the regulations in force. 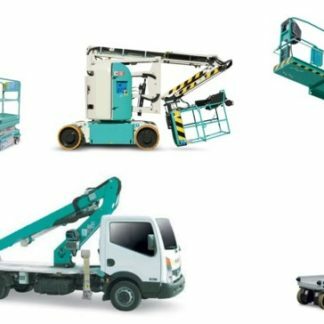 We offer regular scheduled maintenance programs, which guarantee the customer greater efficiency of the vehicles, and in many cases help to prevent serious damage to the trucks. 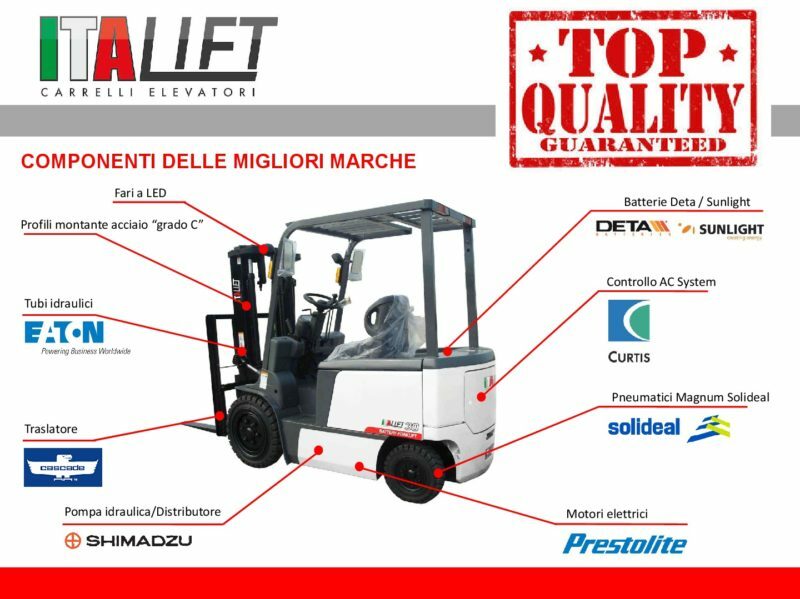 The SCIARRA lift organizes training and information courses for forklift drivers, with the issue of a certificate of suitability. 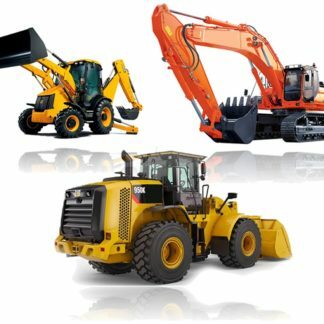 The purpose of these courses is to instruct participants to operate safely, avoiding dangerous situations.